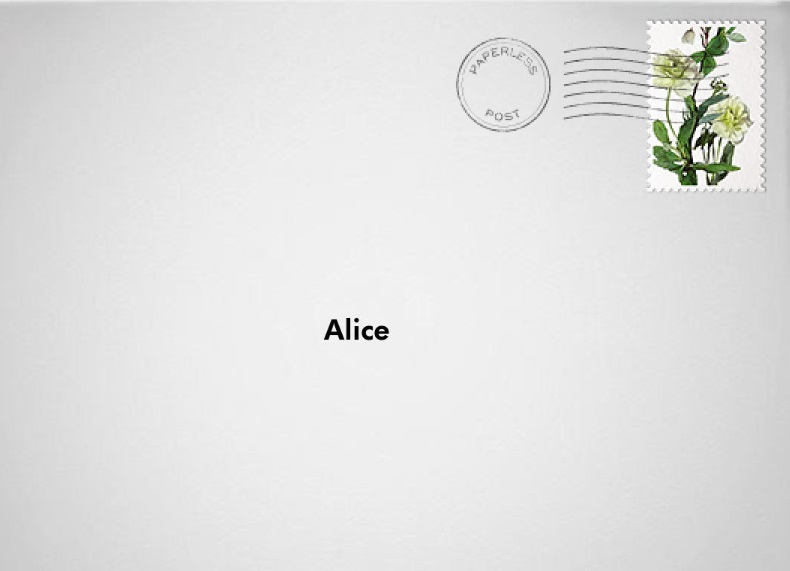 Paperless Post is a fantastic concept – eliminating the need for wasted paper. When planning Joshua’s Baptism this August, top of my to do list was to create the invitations. I knew I wanted something which featured him, but also was grown up, professional and inviting. Paperless Post cater for every occasion from birthdays to graduations to a simple thank you. I love the idea of being able to design something smart and exciting, with no need to print or draw anything. I was spoilt for choice with design ideas, with so many different backdrops and fonts and text colours. It’s pretty much an open canvas when it comes to designing an invitation. I chose a garden theme, which I am hoping to tie in with his christening theme. Paperless Post provides a platform to send email invitations and enables you to upload your address book, which is then there to use time and time again. You can also manage your events and post notes to the group. Just looking through the endless design ideas, I am full of ideas for the next big occasion. I remember spending ages looking for exciting Baby Shower invitations back in October, I wish I had known about Paperless Post back then. What I particularly love is the attention to detail, from choosing a personalised stamp to a theme that suits the occasion. There really is endless possibilities with Paperless Post.